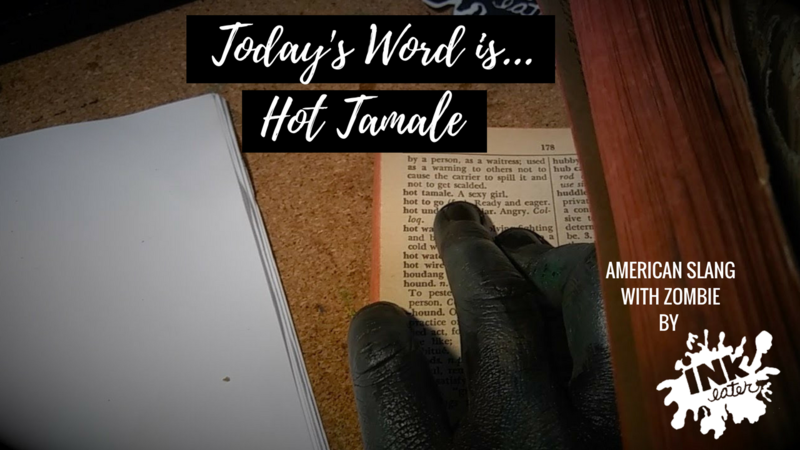 NEW episode of American Slang featuring Zombie and Heman, this week’s word is Hot Tamale! HAHA! 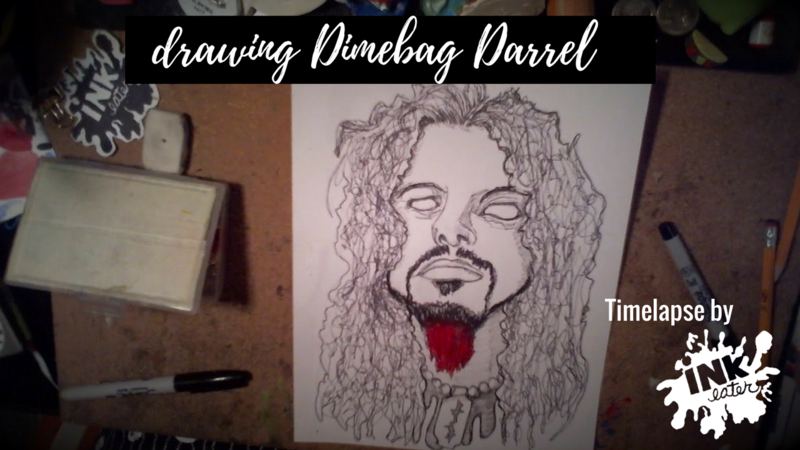 Learn what happened to Heman once and subscribe to my Youtube channel so you can be the first to see the latest episode!